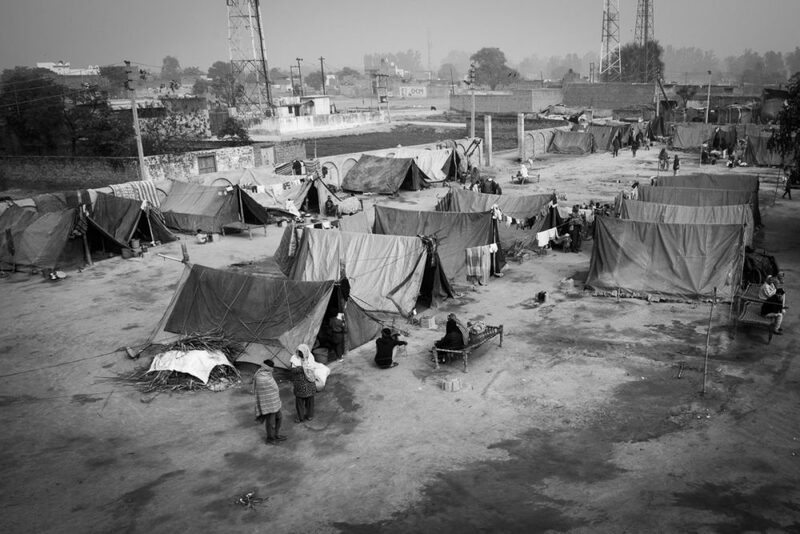 Refugee camp, Muzaffarnagar. December 2013. Published 02/02/2017 at 1000 × 668 in Refugee camp, Muzaffarnagar. December 2013.